Hiring for a new manager? Instituting a Leadership Development Program? 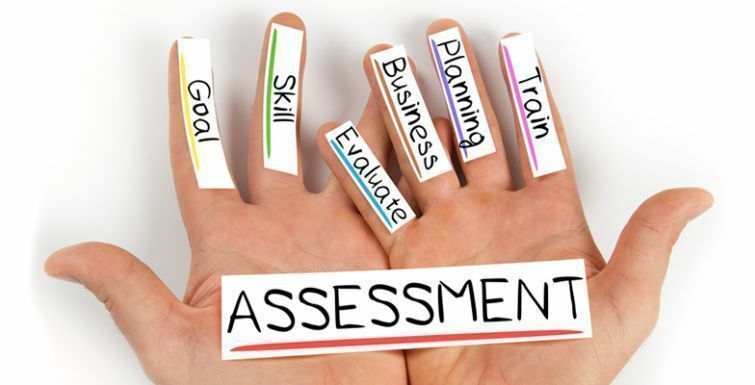 Assessment can be key to human resources and candidates so they understand leadership styles. But, often Human Resource Managers are stuck as they do not know how to administer an assessment and then discuss results with prospects. Personality tests and assessments still hold incredible value in the recruitment process. Just like using artificial intelligence (AI) to “crawl” the internet for candidates, any assessment is simply one tool for you to use in the process. Human involvement is critical for organizational hiring and promotion success. If you are to expand an existing team, we can also look at the current members’ individual styles to identify any current gaps and focus on the getting the right fit. As a certified DISC Consultant, I can work with candidates in your organization when you are considering new hires, advancement opportunities and program inclusion. The goal is to find the right person for the right role, and often times a collaborative approach is required. In my experience working with Human Resource Executives, search teams have have found my objective insight to be invaluable when making decisions. 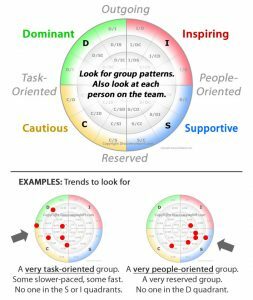 Include a link to the DISC assessment in the job posting. You can do this both for external and internal candidates. This will ensure that you not only receive a verified profile, that will reduce your risk of adverse impact. After screening resumes, provide assessments only to those that meet your criteria, thus saving you and your team a lot of time and money. Pre and Post Interview. What happens after the interview? Maybe the candidate had the right answer to every question lobbed at her. But there’s still something preventing you from making that offer. Maybe they say they LOVE working with a team, but in reality, they’re more reserved and prefer to work more independently, and should not be interacting face to face with customers. How does this all work? Well working closely with me, you can purchase your assessment or email me a list of your candidate’s email addresses directly, and I will provide the link and instructions, along with a copy to you when completed. My involvement in the overall process is completely up to your discretion. My clients have found it very helpful to review results with me when they are making selections. I can bring an outsiders perspective into the operation. We know that personality and leadership assessments can provide you with relevant information that can not be obtained in a conventional job interview. While they should not be the only tool used, assessments are key to understanding an individual’s behaviors and motivators as they relate to the position you’re looking to fill. If you would like to learn more about my personal and professional development programs, schedule a call today.